Disparities in the availability and access of healthcare causes millions of unnecessary deaths and disabilities. The problem affects the most vulnerable in the low income countries. Global Health embodies the collective efforts in alleviating this inequity. A global effort to combat infectious diseases such as HIV/AIDS, Tuberculosis, and Malaria has resulted in dramatic reduction in deaths from these conditions. Indeed, infectious diseases have dominated global health priorities for last two decades. The resolution has a “sensitizing” effect on the policymakers of the member states, i.e. the ministries of health are now more receptive to projects that builds surgical capacity at district levels. Several low income countries have begun the process of integrating surgical and anesthesia care as part of their national health plans. Funders are starting to align their priorities accordingly. For example, since the passage of the resolution, GE Foundation and Smile Train have committed US 25 Million and US 250 Million, respectively, to surgical capacity building in low income countries. In the framework of essential and emergency surgical care, neurosurgical services are indispensable. Take the case of traumatic brain injury. Of the current burden of surgical conditions that are not being met, injuries account for more than half. Of these injuries, TBI is the most common cause of death in low income countries. Spine injuries, although usually not life threatening, also lead to significant disabilities and impact families and society. Congenital conditions such as hydrocephalus and neural tube defects, and tumors and infections may not be feasible to treat at the district level but nevertheless require neurosurgical intervention at the referral level hospitals. 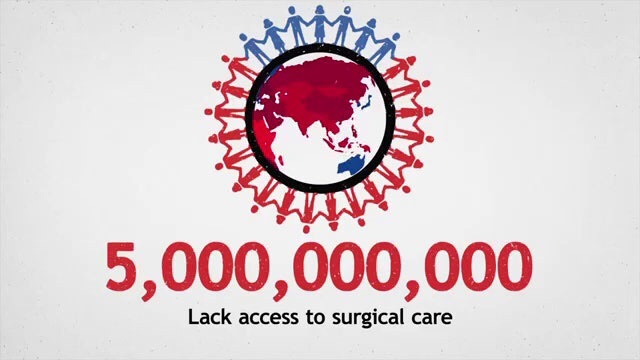 It is estimated that 90% of people in low income countries do not have access to surgical care. (Lancet Commission on Global Surgery) We can only conjecture that even more do not have access to neurosurgical care. 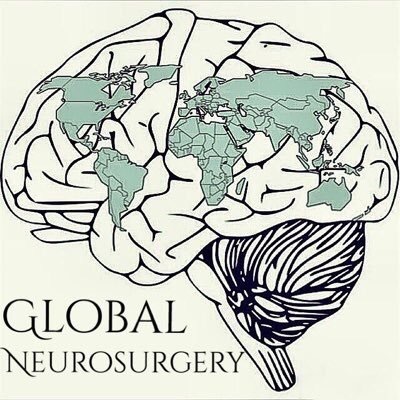 Following the tradition of Global Health and Global Surgery, Global Neurosurgery exemplifies the collective endeavor by neurosurgeons in actively addressing this problem. I am a Neurosurgeon from Cuenca, Ecuador. Today I attended to the humanitarian neurosurgery seminar in Chicago and learned about you. Hello Pablo, please send us your email to neurocambo@gmail.com so that we can begin a conversation. Dr. Edgar Rodas is deeply missed by the Lancet Commissioners. Low income countries should get some surgical international support either through preparing medical stuf nor by direct support . Preparing neurosurgical workforce is one of more important tasks.